Made of durable synthetic material these soft, padded cases protect your lighting by safeguarding fixtures against dents and scratches. This not only preserves the exterior appearance of lighting effects, it also extends their life. 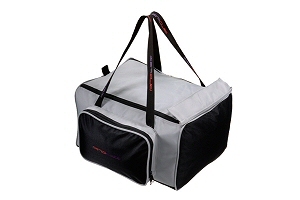 Protex bags offer an added benefit for performers on the go by allowing gear to be stacked without having to be boxed. 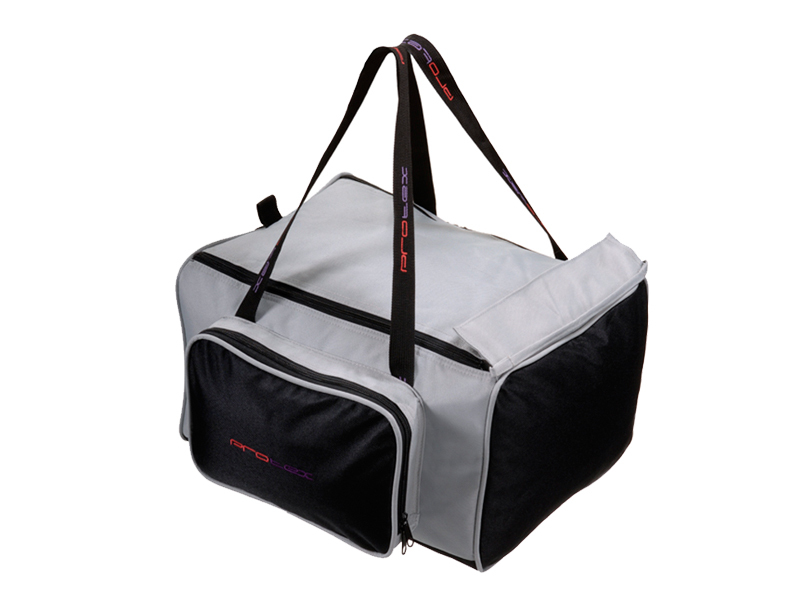 This saves valuable transport space in cars and vans.